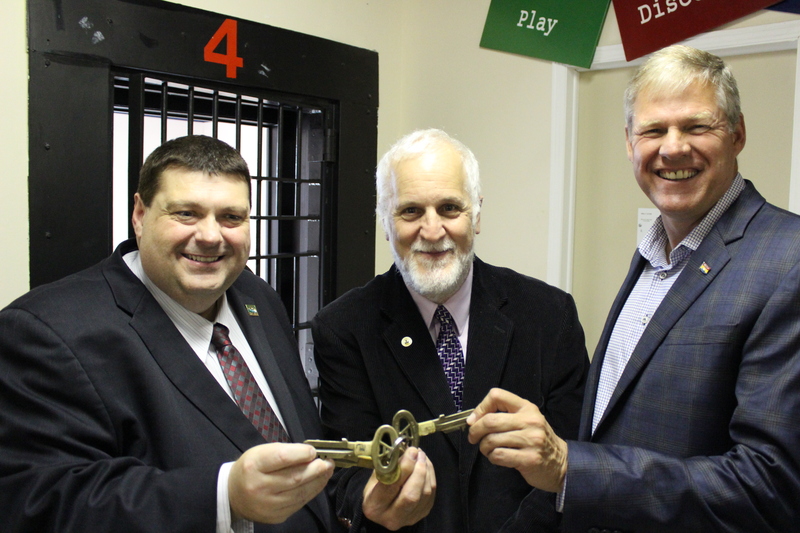 Fredericton, NB (March 25, 2019) – Fredericton will join with the rest of the world this Earth Day in promoting awareness about climate change, as well as the importance of nature and a healthy planet. Activities kick off with the “Countdown to Earth Hour” event for families at Science East on Saturday, March 30, 2019 from 10 am to 1 pm. 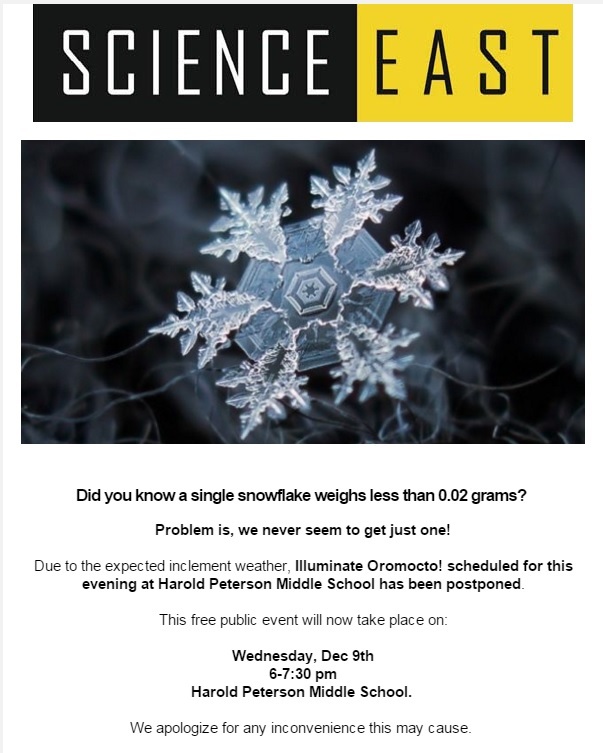 The City of Fredericton is partnering with Science East to present the event, which is free with the purchase of general admission to the centre. Visitors can take in shows in Science East’s portable planetarium to view the night sky and explore light pollution. Energy and conservation exhibits will also be highlighted throughout the centre. Partner organizations will provide hands-on activities, live demonstrations and displays to raise awareness about a variety of environmental issues and solutions. 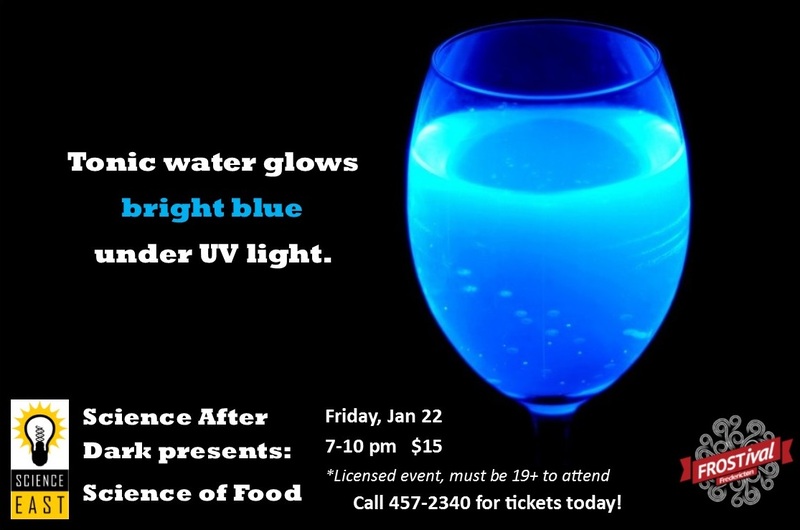 A portion of the admission proceeds will be donated to the Atlantic Wildlife Institute, the region’s leading wildlife response service, providing wildlife rehabilitation, education and emergency management services. The City will be turning off lights at its facilities from 8:30 pm to 9:30 pm on March 30, 2019. During that one-hour period, non-essential interior and exterior lights will be turned off at City Hall, York Fire Station, the Police Station, and the Fredericton Public Library. Non-essential exterior lights will also be turned off at City depots, Willie O’Ree Place and Grant-Harvey Centre. Areas that require lighting for safety reasons will not be affected. Businesses are encouraged to participate in Earth Hour by turning off a much external and internal lighting as possible, while still operating safely. Residents are encouraged to turn off all non-essential lights and electronic appliances. Fredericton (N.-B.) (25 mars 2019) — Fredericton se joint au reste du monde pendant Une heure pour la Terre afin de sensibiliser la population aux changements climatiques ainsi qu’à l’importance de la nature et de la santé de la planète. L’événement Une heure pour la Terre sera précédé d’un compte à rebours tout en activités familiales à Science Est le samedi 30 mars 2019 de 10 h à 13 h. La Ville de Fredericton s’associe à Science Est pour offrir gratuitement cette activité spéciale dans le prix d’entrée ordinaire au centre. Le planétarium portable de Science Est permettra aux visiteurs de voir le ciel nocturne et la pollution lumineuse. Les montages sur l’énergie et la conservation ajouteront un complément d’information. Des organismes partenaires présenteront des activités pratiques, des démonstrations et des installations destinées à sensibiliser petits et grands à divers problèmes environnementaux et leur fournir des solutions. Une partie du prix d’entrée ira à l’Institut atlantique de la faune, le principal service de la région à veiller à la réadaptation de la faune et à offrir des services d’éducation et de gestion des urgences en la matière. Le 30 mars 2019, les installations municipales s’assombriront de 20 h 30 à 21 h 30. Les lumières intérieures et extérieures non essentielles seront éteintes à l’hôtel de ville, à la caserne de pompiers York, au poste de police et à la bibliothèque municipale. Les lumières extérieures non essentielles seront aussi éteintes aux différents dépôts, à Willie O’Ree et Grant•Harvey. Certains endroits devront toutefois rester éclairés pour des raisons de sécurité. Les entreprises sont encouragées à participer à Une heure pour la Terre en éteignant autant de lumières intérieures et extérieures que possible sans nuire à la sécurité. Les résidents sont encouragés à éteindre toutes les lumières et tous les appareils non essentiels. 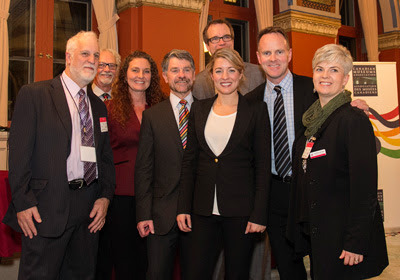 Pour en savoir plus sur l’initiative environnementale de la municipalité, aller à www.fredericton.ca/leadership environnemental. Pour en savoir plus sur Science Est, aller à http://scienceeast.nb.ca/fr/. Even more membership options for Science East! 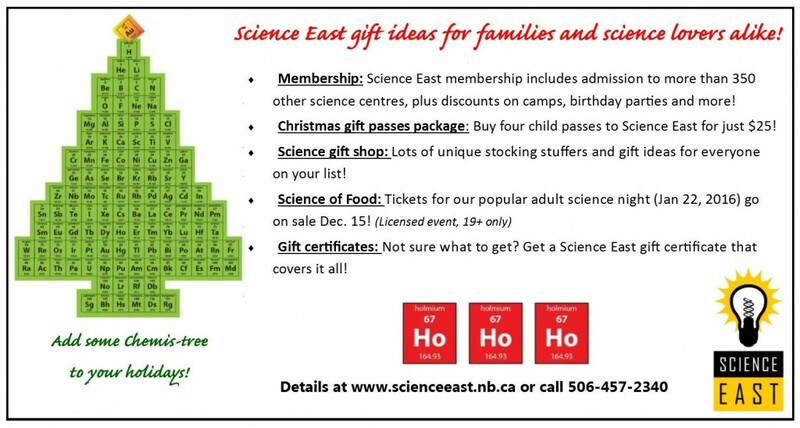 Science East is now offering even more membership options to New Brunswickers, just in time for Christmas! 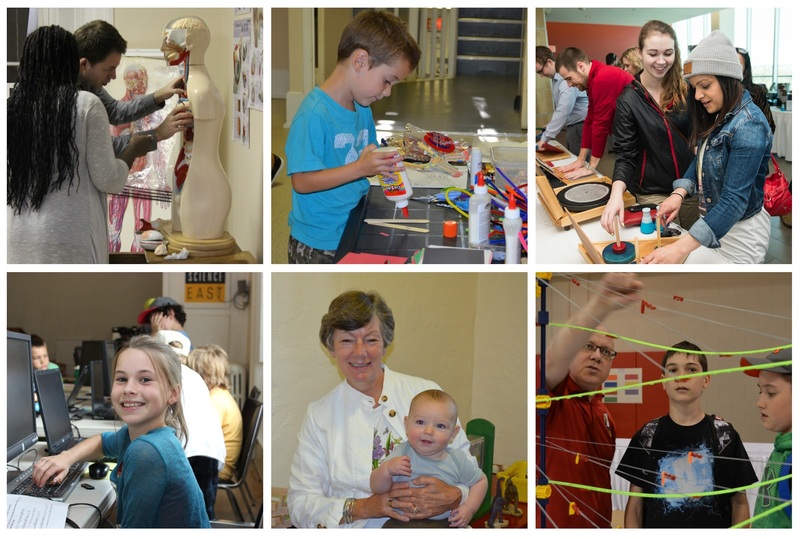 Science East now has a Couple membership for two adults, in addition to its already popular Family, Grandparent, Individual and Student memberships. Science East has also permanently dropped the price of its student membership, from $35 to just $25. This membership is available to students 14-year-old and older, with valid student ID. 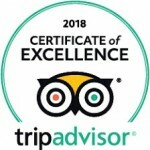 Science East memberships include year-round admission to the Fredericton science centre – members also enjoy free admission at more than 350 other science centres around the world, including the Halifax Discovery Centre, Ripley’s Aquarium of Canada in Toronto, Telus Spark and many more! Members also receive discounts on camps, workshops, birthday parties and in the Science East gift shop. 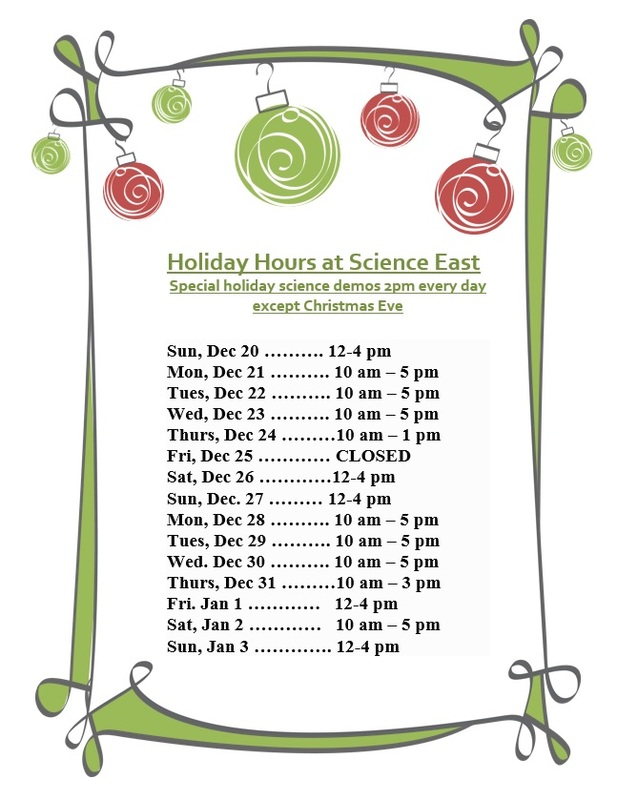 Science East memberships can be purchased online, in person at the science centre (668 Brunswick Street), or over the phone by calling 506-457-2340. (Fredericton) – It is with great sadness that Science East Science Centre announces the passing of our founder, Dr. Marie MacBeath. A passionate educator and communicator, Dr. MacBeath was committed to making science accessible and engaging for people of all ages and will be greatly missed. Dr. MacBeath was born in Campbellton, NB, on January 23, 1925. She graduated with a B.Sc. in Chemistry from Mount Allison University and a B.Ed. from the University of New Brunswick. Early in her career she worked as a research chemist in Montreal and England, and as a high school science teacher. In the 1960’s, Dr. MacBeath and her late husband, George MacBeath (first director of the Ontario Science Centre), were commissioned to tour the world’s science centres in Europe, and wrote a comprehensive report on the use of interactive exhibits. On their return to New Brunswick in the 1970’s, Dr. MacBeath graduated with a PhD in Physical Chemistry from the University of New Brunswick, and taught at UNB until her retirement in 1990. Dr. MacBeath’s commitment to science education continued into her retirement; she wrote and presented 26 television science segments for children, as well as producing a 13 part series featuring science professors. In 1994, Dr. MacBeath became the driving force in the establishment of Science East, funding its first exhibits with her own money. 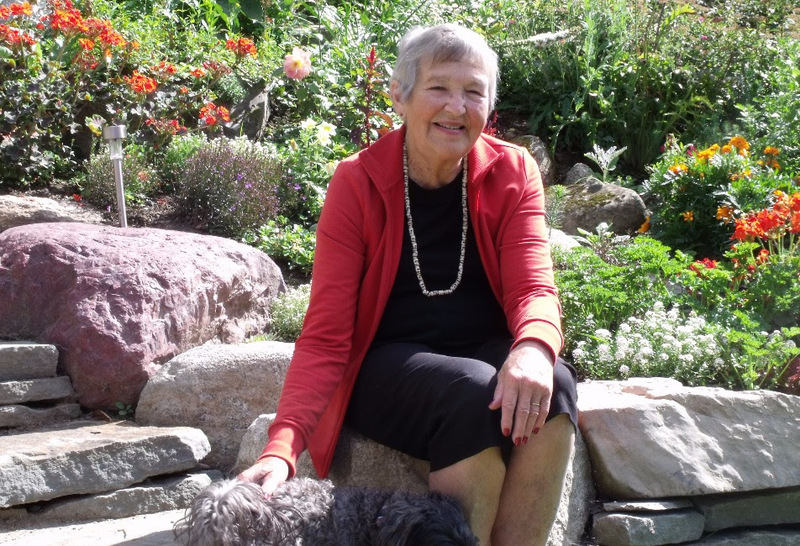 Her love of healthy living and lifelong learning kept her vibrant and engaged with life until close to the end, despite chronic struggles with her health. 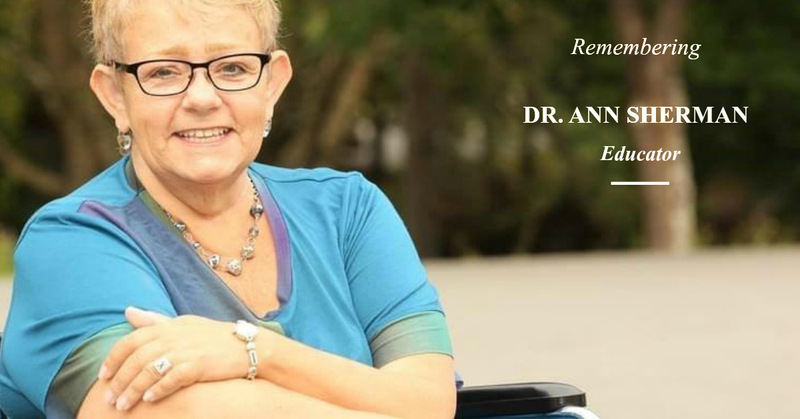 Her positive energy, loving nature and strength continue to inspire former colleagues, students, Science East staff and visitors. Dr. MacBeath died peacefully at the Dr. Everett Chalmers Hospital on November 13th, with her loving family by her side. She is survived by her two daughters, Lyn and Judie MacBeath, grandchildren Nancy Johnston Mullin, Kate Howes and Geordie Howes, and great-grandson, Wesley Mullin. In lieu of flowers, Dr. MacBeath had requested that donations be made toScience East. A ‘celebration of life’ gathering will be held on Friday, December 4 from 3-6 pm at the Wu Conference Centre at UNB.